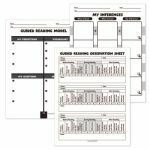 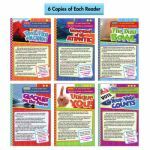 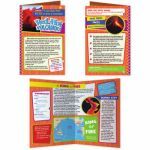 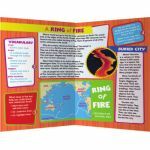 Help students develop foundational reading skills with a high-interest guided reading resource book. 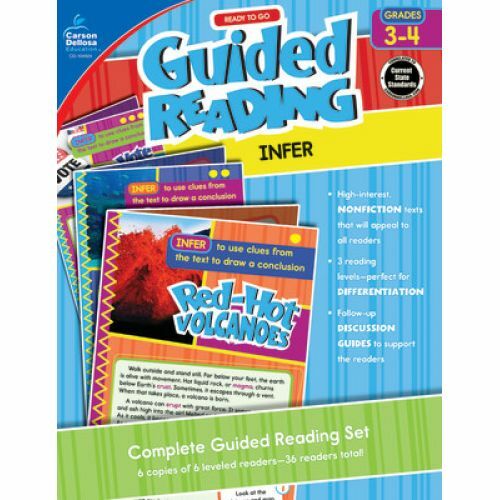 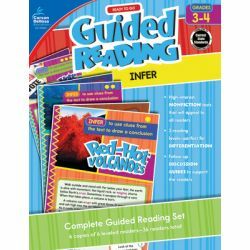 Guided Reading: Infer for third and fourth grades features 36 readers—six each for below-level, on-level, and above-level reading skills. 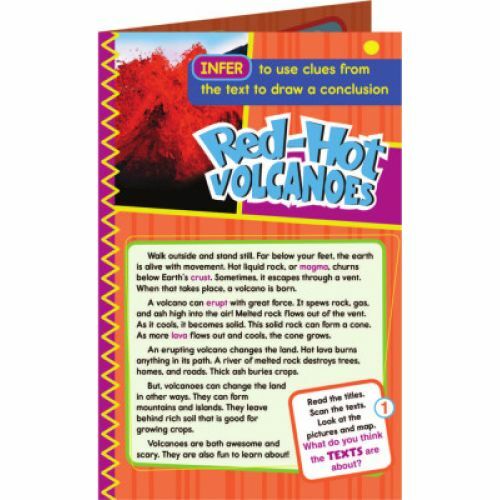 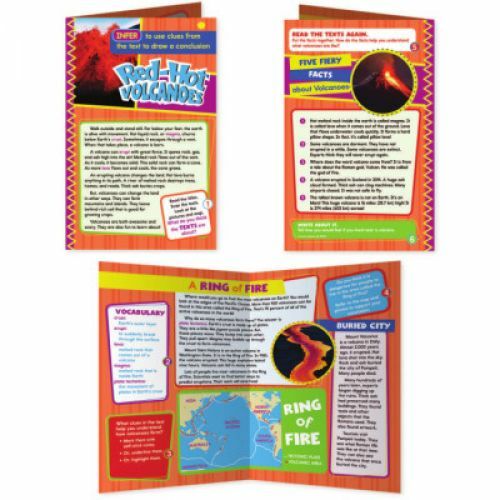 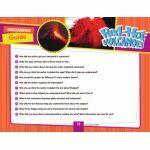 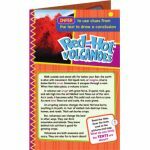 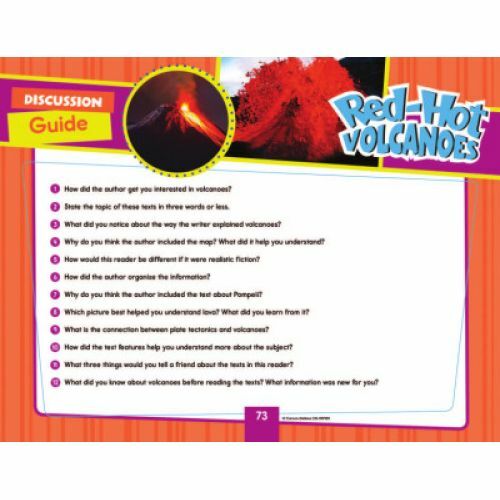 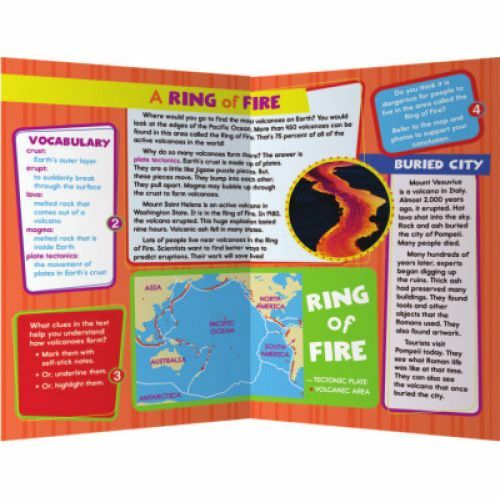 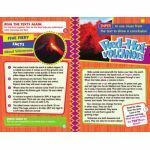 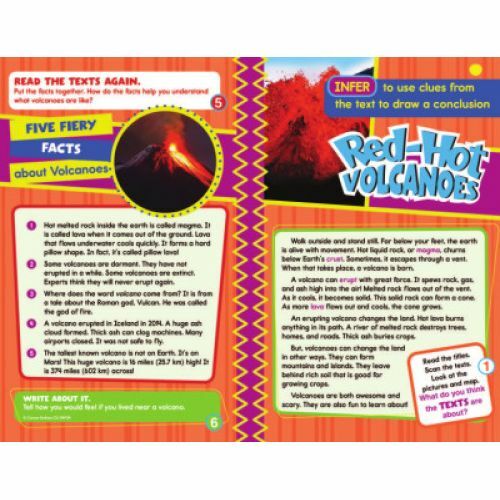 This reading comprehension book improves your language arts lesson plan with informational text about topics such as volcanoes, glaciers, and voting. 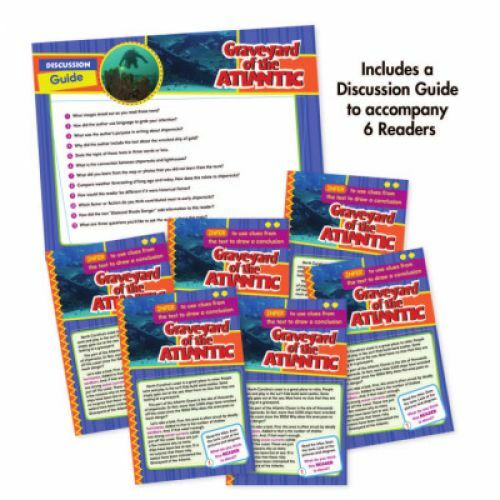 Separated into three readability levels, informational readers capture students' attention with graphic charts, high-interest topics, colorful photos, and detailed maps. 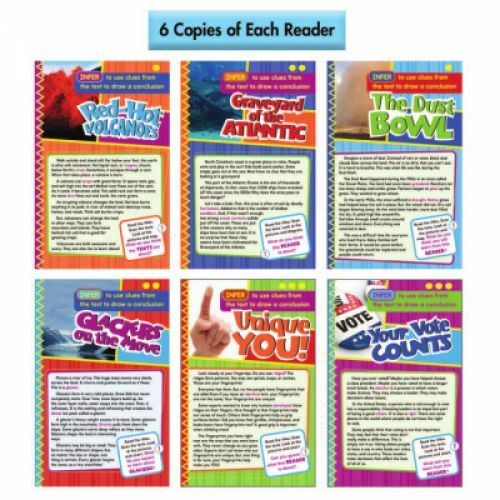 Students are encouraged to apply guided reading strategies to the text and complete each reader with a writing prompt.